The Beringer Bros. Bourbon Barrel Aged Wine was the guest of honor at the event we went to recently at the Wednesday Room here in Calgary. 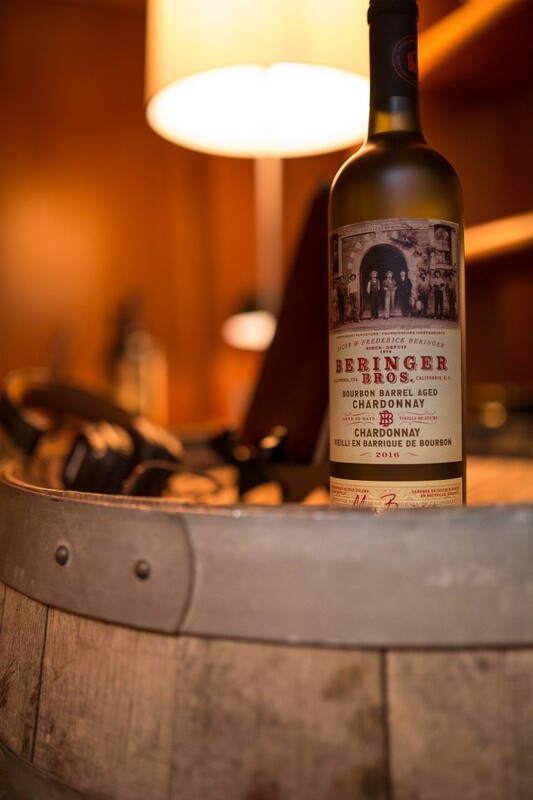 The Beringer Bros. have been around since 1875. That is when the brothers, Jacob and Frederick purchased 215 acres of land and became one of the first wineries in Napa Valley. All photography for the event was supplied by JM Photography which I was very pleased with as my own pictures are nothing in comparison and you can really see and enjoy all the fun things they had for us to do! 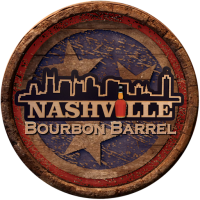 Not only are their reds bourbon barrel aged but you get that wonderful flavor in their chardonnay too. The result is a uniquely rich, warm and bold flavor.